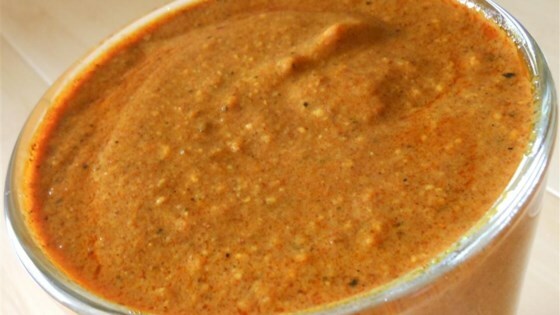 "This is a South Carolina style barbecue sauce that I altered to go with a low carb diet"
Stir in the soy sauce, butter, and liquid smoke; simmer for 10 more minutes. Cool completely, and refrigerate overnight to blend flavors before using. This is incredible. Ten times better than the store bought sugar free BBQ sauce. I have used only black pepper and increased that to 1.5 tsp. This really grills well, particularly on Pork Tenderloin.